Marianne attained her Bachelor of Science (Nutrition) and Masters of Science (Nutrition & Dietetics) at the University of Wollongong and is an Accredited Sports Dietitian. Her experience includes working in large teaching hospitals St.George Hospital and Sutherland Hospital and with athletes including Cross Fit, swimming, football and team sport athletes. Marianne has particular expertise in sports nutrition, diabetes, insulin resistance, polycystic ovarian syndrome and irritable bowel syndrome and disease. In her spare time Marianne competes in team sporting events, CrossFit and enjoys cooking. 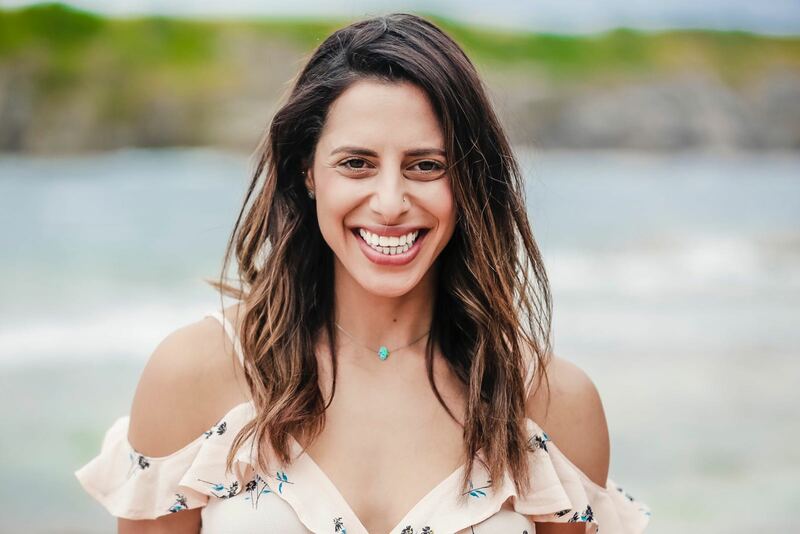 Bronwen attained her Bachelor of Nutrition and Dietetics at the University of Wollongong, her lifelong interests in health and fitness are what drove her to pursue a career in nutrition, as she loves to help others achieve the healthiest version of themselves. She exhibits her caring and understanding nature to provide her clients with realistic and achievable advice, offering dietary solutions that can be easily adjusted to fit your lifestyle. With a love of all things food, Bronwen enjoys cooking and creating new and innovative recipes, allowing her to work together with her clients to come up with easy healthy recipes to help them achieve their goals with a refreshing touch.